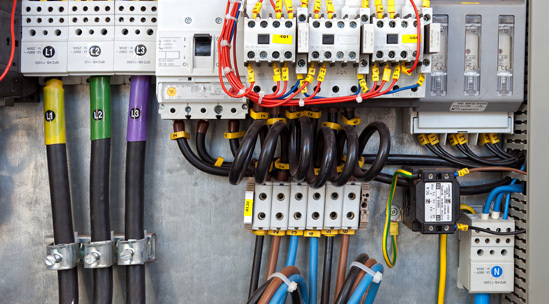 Our qualified electrical staff is trained to take care of all your electrical needs. Whether as simple as adding an outlet or as complex as adding a new service, we've got you covered. Please contact our office and let us know how we can help.